NASHVILLE, Tenn. — The U.S. Army may accelerate its Improved Turbine Engine Program by at least a year, according to the service’s program executive officer for aviation. The service awarded a $517 million award for the engineering, manufacturing and development phase of the engine program, known as ITEP, to General Electric Aviation in February. The company beat out the Advanced Turbine Engine Company (ATEC) — a Honeywell and Pratt & Whitney team after a decade of competitive technology development. GE’s T901 engine will replace the 1970s-era T700 in both the Army’s UH-60 Black Hawk utility and AH-64 Apache attack helicopters, and will likely outfit the Army’s future attack reconnaissance aircraft entering a competitive prototyping phase. The ITEP program is on hold since ATEC filed a protest with the Government Accountability Office shortly after the contract was awarded. The Army awaits a decision on the protest, which is expected in May. But the 90-day holding pattern isn’t worrying the service, Army Aviation PEO Brig. Gen. Thomas Todd told Defense News in an April 10 interview just ahead of the Army Aviation Association of America’s annual summit. Moving quicker would be a welcome change for the program, as progress on ITEP has been a long — and often delayed — time coming, plus the Army has been wrestling with funding and development strategies for several years. The service awarded contracts to two separate teams to design future engines to replace an enormous portion of the service’s helicopters under ITEP. ATEC was awarded a $154 million contract, while GE Aviation was awarded a $102 million contract in August 2016. The US Air Force and the Army are moving toward next-generation engines they hope will boost fuel efficiency and power. 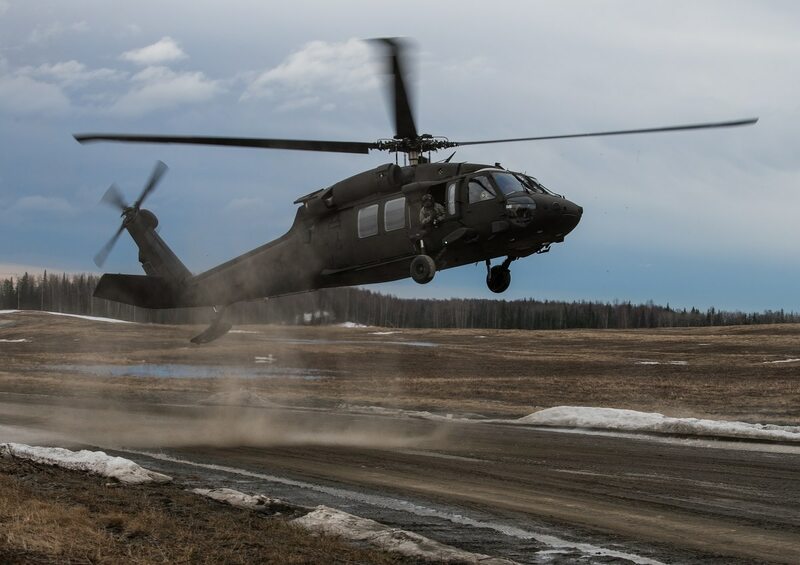 The two teams were deeply involved over many years in developing concepts at the science and technology level to replace the engines in Black Hawks and Apaches. According to FY20 budget documents, a critical design review is due in the second quarter of that fiscal year. Air vehicle integration and testing will continue to the end of FY26. GE is expected to provide the first engine to test in the last quarter of FY21, and a flight test airworthiness release is expected in the first quarter of FY23. Low-rate initial production is planned to begin in the fourth quarter of FY24 and wrap up in the fourth quarter of FY26.